Can we please remind ALL parents to NOT let any other parents into the nursery or to hold the door open for anyone. We have a secure system in place to protect all of the children within our care, and parent’s must not let anyone into the setting. We ask that if someone is outside waiting you please grab the nearest member of staff who will be happy to help. Thank you for your continued support with this. If you have any questions please pop into the office. A big THANK YOU to everyone who supported our Red Nose Day activities in the nursery and supported us to raise money for this fantastic cause!! The sun has finally come back out and we are enjoying the warm weather! With this in mind can we please ask all parents to provide a new bottle of suncream with your little ones name clearly written on it. Can we also ask you to provide your child with a sun hat and appropriate clothing to ensure we are able to get outside as much as possible with the children! Toddlers have shown an interest in doctors and nurses and loved finding out about how we care for each other!! We’re taking bookings for our April holiday club, we are running this from Monday 8th to Thursday 18th, if you would like to book in to come and join us please contact the office as spaces are filling up fast!!! 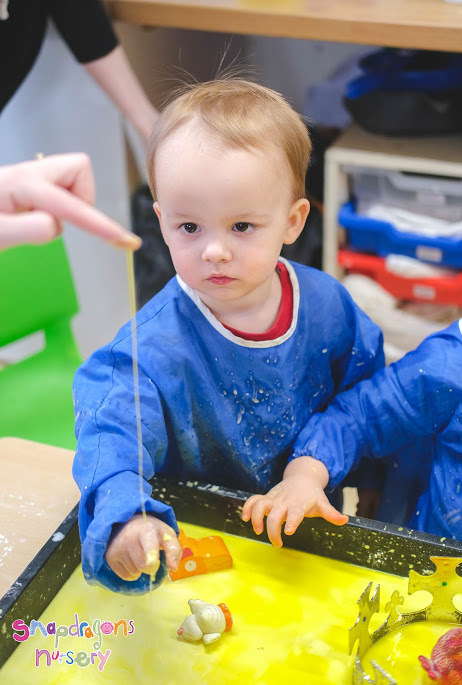 We have been exploring lots of messy play this month in babies and getting super creative! Preschool took a trip to Westonbirt Arboretum this month along with our Weston nursery, and had lots of fun exploring the woods and learning about the forest with Tim!! Please remember that you will not be able to leave your child until your session begins, if your session begins at 8 you will be buzzed in at 8am to bring them along to their room. We ask that parents do not buzz the buzzer until the start of your session. It’s still chilly so please remember to provide appropriate clothing for your little one! This includes (but is not limited to) hats, gloves, coats, wellies etc ALSO don’t forget to write your child’s name inside to avoid items getting lost! If you require a copy of your invoice you can request one through the parent zone app under finances. This will email you a copy of your most up to date invoice to the registered bill payer email address. 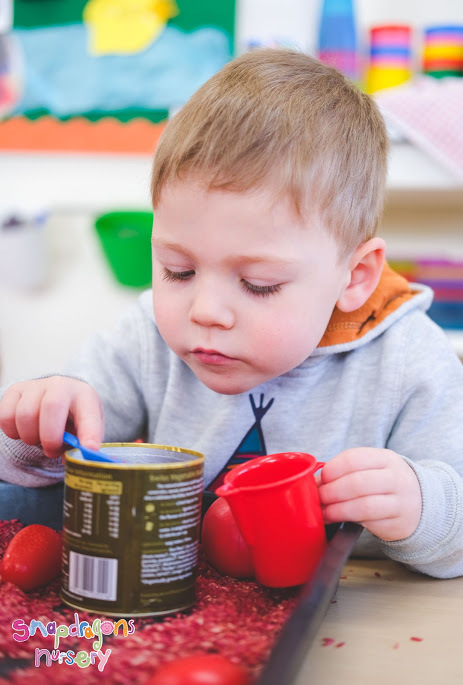 If you have any spare clothes in good condition the nursery is always looking for donations! Please feel free to bring any along! 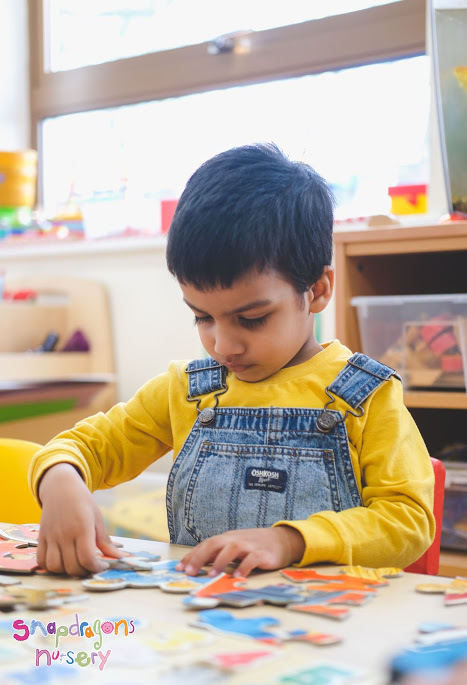 We are aware that sometimes things can change within the nursery and you may not always feel you have the most up to date information. If you ever feel concerned or have ANY queries or questions no matter what, please feel free to pop into the office at any time and we will be more than happy to discuss these and help any way we can.